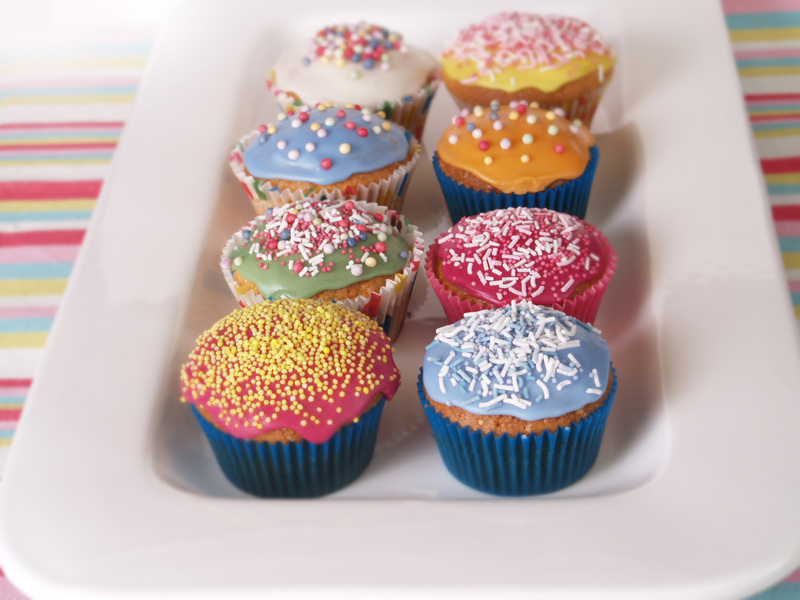 We sell direct and through other health and foodstores, cafes, manufacturers, cake decorators and more. If you would like to purchase wholesale from us, please get in touch. We work really hard to source the best quality ingredients that taste amazing, but that also are free from major allergens and artificial ingredients. Our colours and food decorations are made with no artificial colours, flavours or preservatives and in a factory where no nuts, gluten, egg or dairy are used. What exciting and beautiful foods you can make with these natural products is only limited by your imagination. So what are you waiting for?